Buying a car goes through a number of steps like taking a test drive to financing for the car, getting an insurance and much more. For many buying a car is a daunting task and things cannot be good if you are doing it for the first time. For many buying a car is a lifetime experience and they spend in hours and days to find the model they love. There are some who will simply walk into a dealer’s store and come out rolling a car. This simply means you don’t have a set time frame to choose and buy a car but there is a specific checklist which you can follow to make the buying process smooth and meaningful. Start with what you can see out there. You can look for the car companies, models, colors, price as well as reviews. Comparing them can help you narrow down the search. To check out the Dealer reviews you can go for the websites which are specialist in car reviews. You need to bifurcate or divide your needs into necessary ones, the ones you would like to have and the ones which are not so important. Secondly, you need to decide when and where you are planning to use the vehicle. The car you need to commute daily to work should be different from the one you wish to take for your trips. To make sure you are getting the best one you can even go for awards and ranking factor too. It is good to check the car models but, before that you need to know how much you can spend on buying a car. 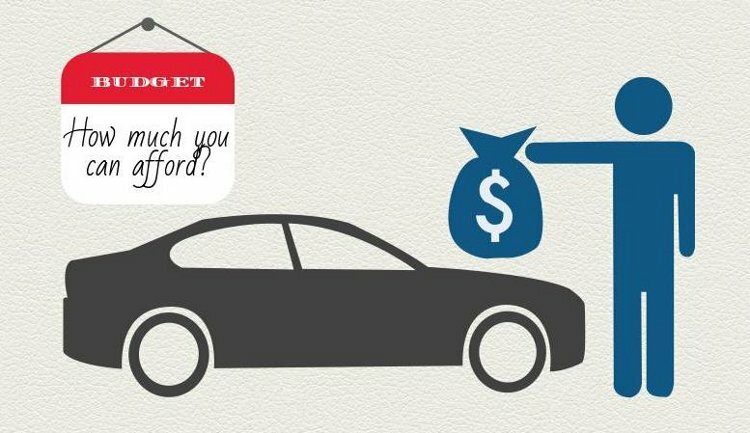 You need to know how much you can spend from your monthly income to spend on the car. You should also consider the expenses of car maintenance, insurance as well as gas costs. Depending on your budget and type of the car you want you can decide whether you wish buy a used car or go for a new one. You can check for deals on used cars online too. If you have enough cash on hand better plan to buy the car. In case you want to keep the car for a few years and have no plans to drive it for many miles then you can better lease the car. You can have the car with warranty from manufacturer. In case you can manage to make monthly payments with a low down payment you can better finance the car. In case you are set to buy a new car or whether you have not made a purchase for a long time then you need to update yourself. You will be surprised to know that the technology has advanced quite far and so the features have changed. Take your time and try to know how things have changed in the market. So once you are prepared to buy a car simply keep this checklist in mind. You will for sure have a better car buying experience.